What business are you pursuing right now? How big is your target market? How long do you think you could reach your goal? Nothing is impossible today if you know how to incorporate your business with today’s technology. Having a simple account on the social media sites for the new entrepreneurs are one of the stepping stone they should take to engage with our technology. But having a website could add and makes your business more formal and professional on the online world. A website is composed of related web pages under a single domain. How do you create your own website? Having a domain name requires an annual payment. But because of today’s demand for affordable amount of creating websites, some site builders offers it for free but your website is still a sub domain of the site builder. 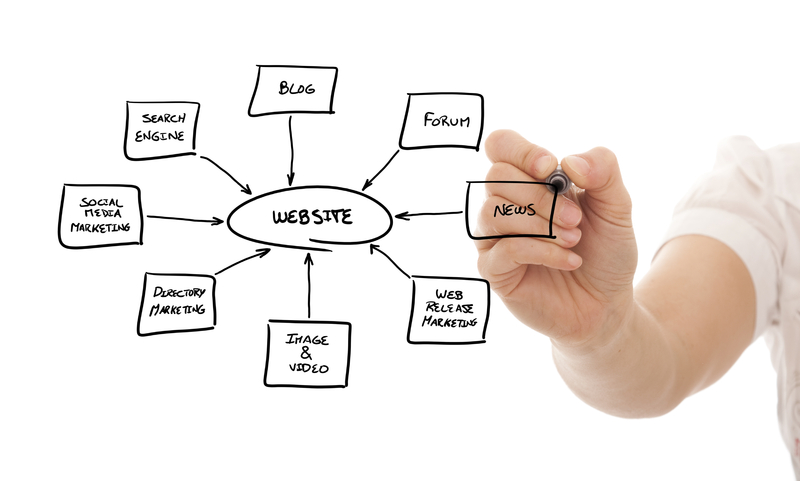 Complicated templates would irritate your visitors and could cause them leave your site. All the components should be organized and well-read. If you are a photographer, a template that is full of text and limited slots for pictures is not appropriate for you. Choose the best template where you could showcase everything you offer to your audience. Visual language is the most important factor of the website. What language would be most effective to your target market? There are unlimited templates in the web and choosing the best one for you could be the first step to achieve a good traffic for your website.